Damage of property or any asset can be dangerous as well as very, very expensive to repair. A property damage liability is a term that is used in connection with such assets that have been damaged and are covered by liability insurance. 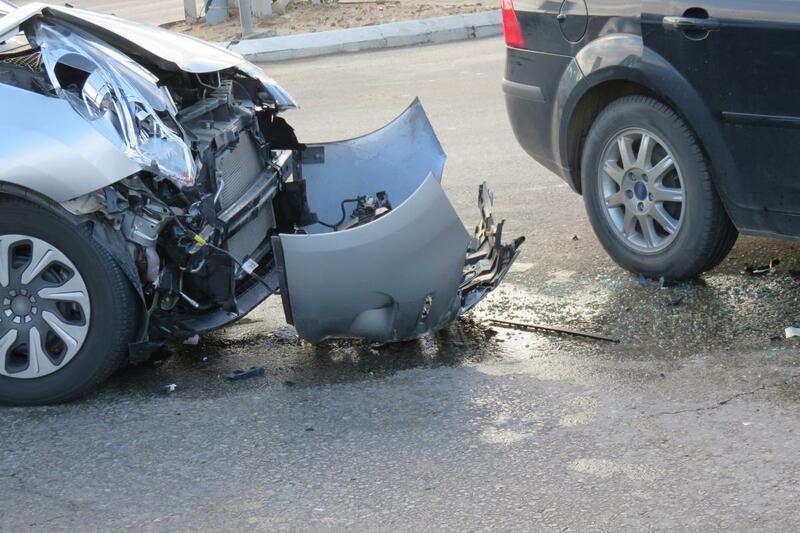 It so happens that, at times accidents are caused as a result of human negligence. Auto accidents due to drunk driving or improper services, are some cases where property damage is caused as a result of human negligence. The party responsible for the damage in such a case is termed as the 'party at fault', and in court of law, he is termed as 'defendant'. The party who has suffered from damages and is injured is known as the 'injured party', and in the court of law, he is known as the 'plaintiff'. In the court proceedings, if the plaintiff is able to prove that the damages have been caused as a result of human negligence, then the defendant or the party at fault has to pay a particular amount (which has been prescribed by the court of law) to the injured party, as a compensation for the damages caused. This payment becomes a liability for the defendant and is hence, termed as a property damage liability.